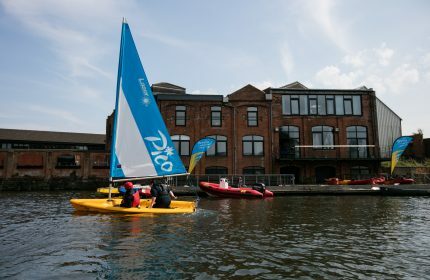 Bryson LaganSports is the perfect location to take part in a wide range of water activities on the River Lagan, take in the sites of Belfast from a different perspective. Bryson LaganSports is your perfect choice for land activities across Ireland. The capacity to learn is a gift, the ability to learn is a skill, the willingness to learn is a choice. 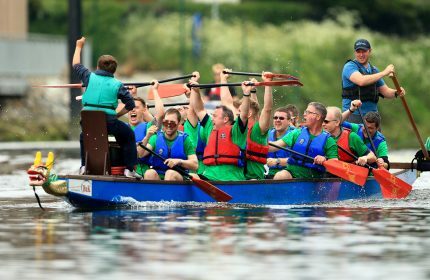 Water Zorbing, Dragonboat Racing, Abseiling, New Battlezone Archery & Extreme Challenges - something to suit everyone! Bryson LaganSports welcome stag, hen and all kids and adult birthday parties. 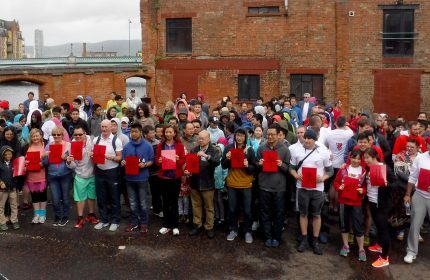 Experience the dizzy heights of Belfast Castle & raise vital funds! 2019 dates released! Water Zorbing - Fancy coming up the Lagan in a Bubble? Individuals are welcome to complete the DofE Prog with Bryson LaganSports when the Award is not available through the usual channels of school, university or local organisations. 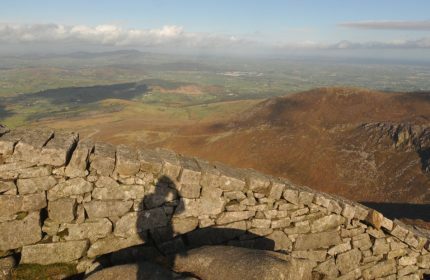 Climb Cave Hill, Slieve Donard, Cuilcagh etc. and raise vital funds for your charity! 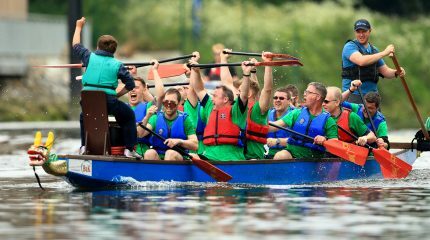 Perfect event for charity fundraising, team building or group outings. 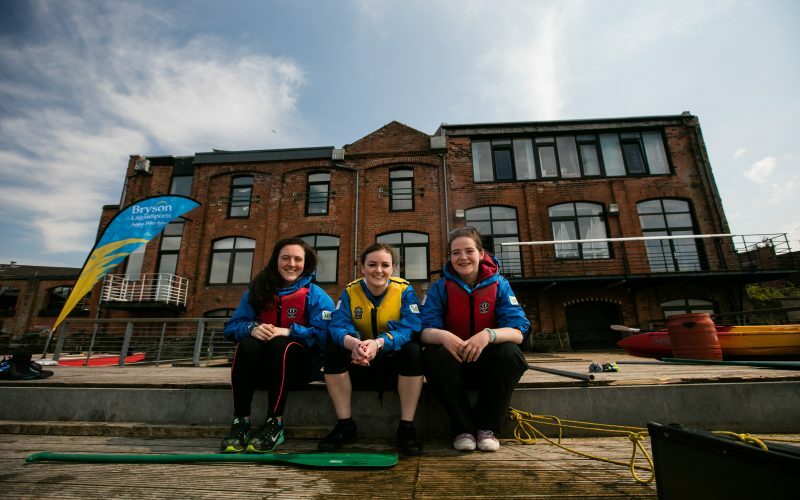 We are one of Northern Ireland’s leading providers of outdoor adventure activities, located in the heart of Belfast. 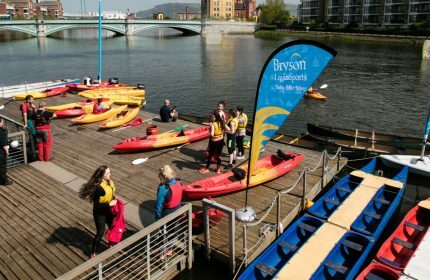 Bryson LaganSports situated in the heart of Belfast is the perfect location to participate in a wide range of water and land based activities. Why not take in the sights of Belfast from a different perspective on the River Lagan! Fully qualified and experienced instructors will support you along the way, all ages and all abilities are very welcome. An outdoor adventure activity centre, Bryson LaganSports offers innovative outdoor learning experiences. 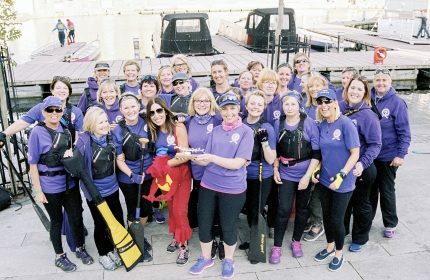 We are proud to work with a variety of groups to build confidence, improve health and wellbeing and to encourage people to participate in activities that they may not normally be exposed to. 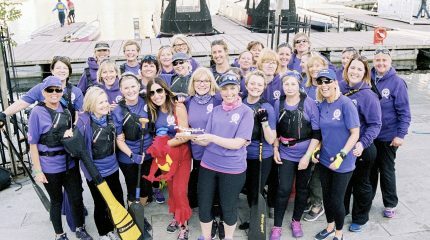 Canoeing and Kayaking, Water Zorbing, Dragon Boat Racing, Archery, Orienteering, Climbing, Hill Walking, Charity Fundraising Events, Team Building, Abseiling, Courses, Duke of Edinburgh Programmes, Kids Activity Camps and much more. 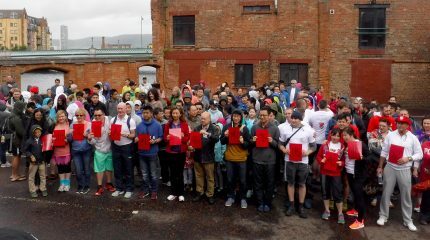 Please be aware that most of our activities and events are transportable to a location of your choice from Belfast to The Bann to The Quays, The Foyle, Lough Neagh etc.